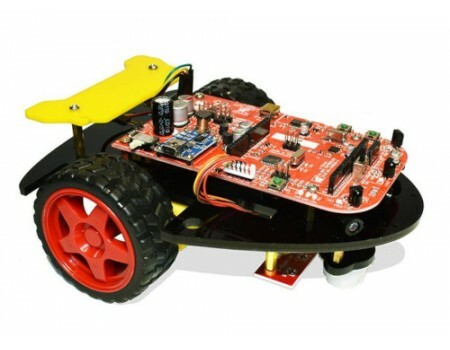 Our e-Gizmo PBOT 2018 version is our newest Entry Level Mobile Robot Kit. 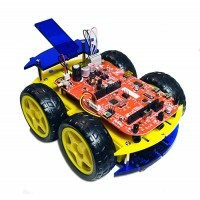 It is equipped with an All-in-One Mobile Robot Controller with on-board MCU ATMEGA168P or ATMEGA328P (Optional). 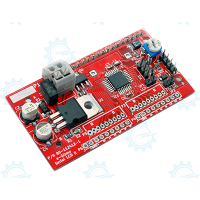 It has 3 Channel Collision Sensors, 3-Channel Line Sensors with Line Calibration, Motor Driver, 4 Servo Connections, Serial connections port, Charger and an on-board DC-DC Booster that enables the kit to operate from a single 3.7V 1580mAh/5.6Wh Li-on Battery. It can also be powered from a 7v2 Ni-MH battery pack. 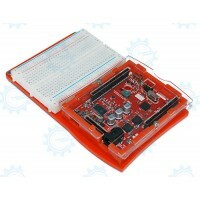 - Communicates with the user controller via Two Wire Interface TWI. Don't be scared, you do not have to learn what a TWI is. Our copy-paste API codes takes care of all the hard work to make your coding easy. - Digital calibration of line sensors. It's easy. 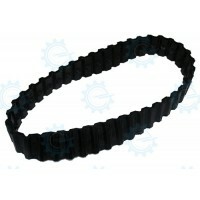 Just push a button, hover it over your track, and it automatically calibrates to your track. 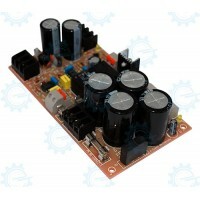 - 4-channel servo output. Just send the desired position, no more PWM thingy. 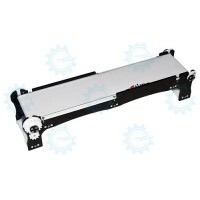 - Battery saving collision sensor power management. Again, no need to dive into details. Just use it. 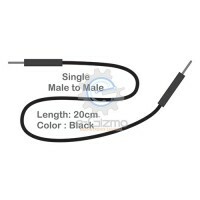 "Shield Style interface connectors allows you to use a wireless controller shields like Bluetooth, Wi-Fi and any other device for interface." 1. Basic Arduino Programming. (Included eGizmo_PBOT2018 Library). 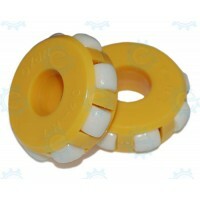 and Other application that suitable for PBOT controller. 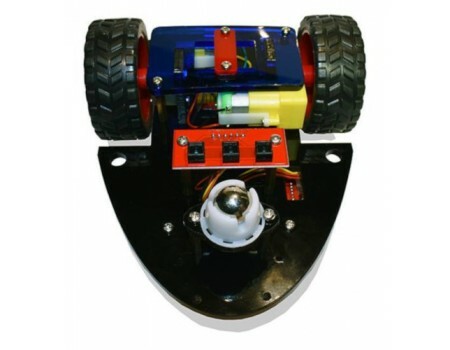 Rubber Tank TrackLength = 22.5 inches Diameter = 7 inches Width = 1.18 inches..
Dis assembled 6x6 e-bot chassis..
Our new e-Bot 2018* Chassis with compatible P-BOT 2018 Board and gizDuino 168 microcontroller on-board for basic entry level robot functions and open .. 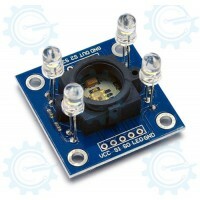 The TCS3200 programmable color light-to-frequency converters that combine configurable silicon photodiodes and a current-to-frequency converter on a s..
EGRA (e-Gizmo Robotic Arm) is An Entry Level Robotic ArmWorks with USB (5V Input Supply), additional features 4 suction caps that you can attach on th..